This was an interesting nonfiction book about all the various parts of running. 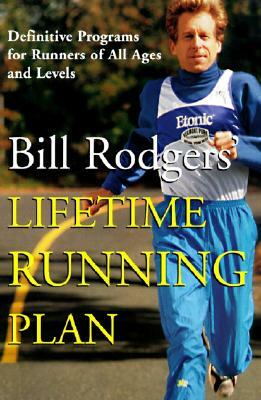 Sadly it’s a little out of date (about 15 years old) and Rodgers focuses much more on himself, older runners, and on long-distance running (the three things that relate to him) more than anything else. I was hoping to get more concrete information about how to start to run but there was very little of that. It’s definitely not a guide for beginners, despite the subtitle. However, excepting some of the outdated information, I think this would be a good book for people who are more advanced runners. This entry was posted in 2011, Adult, Prose and tagged fitness, mini-review, nonfiction. Bookmark the permalink.